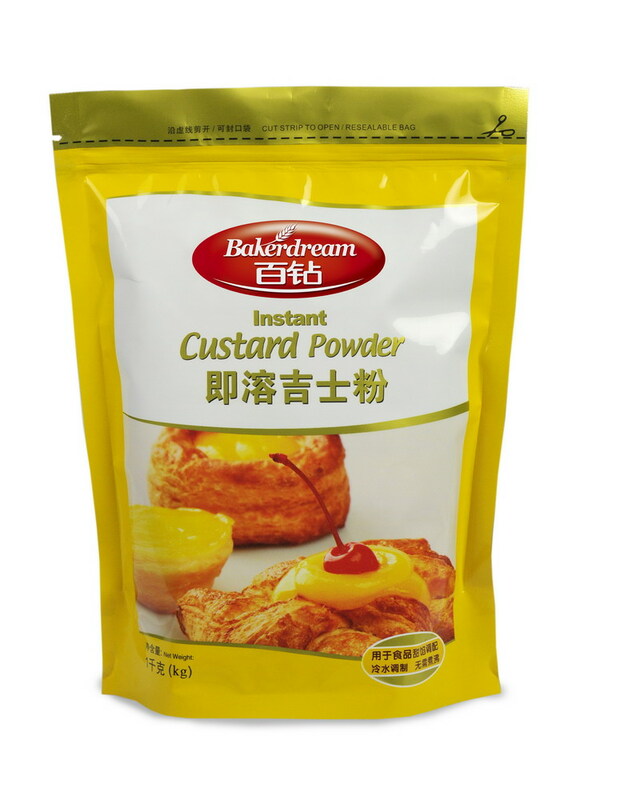 This product is used in cream puffs, egg tarts, and stuffing of sweet bread. It is simple and easy to operate, saves time, and does not need heating. 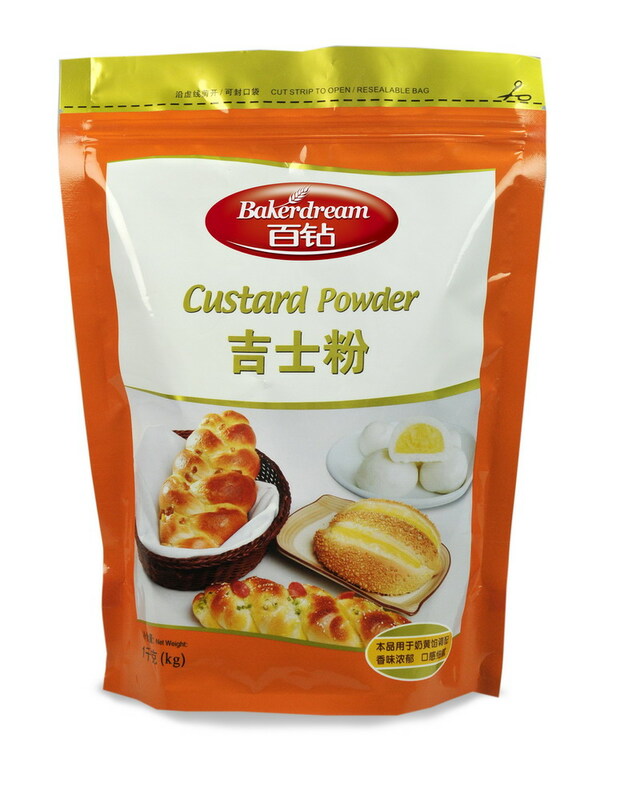 It also can be used for stuffing of Steamed Creamy Custard Bun. 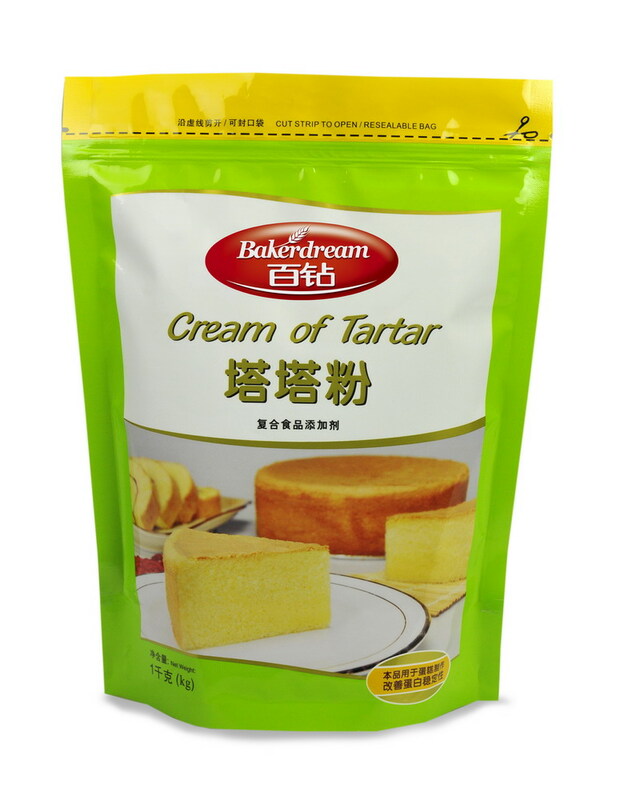 This product is suitable for cake, bread, pudding, mooncake and tar filling making. 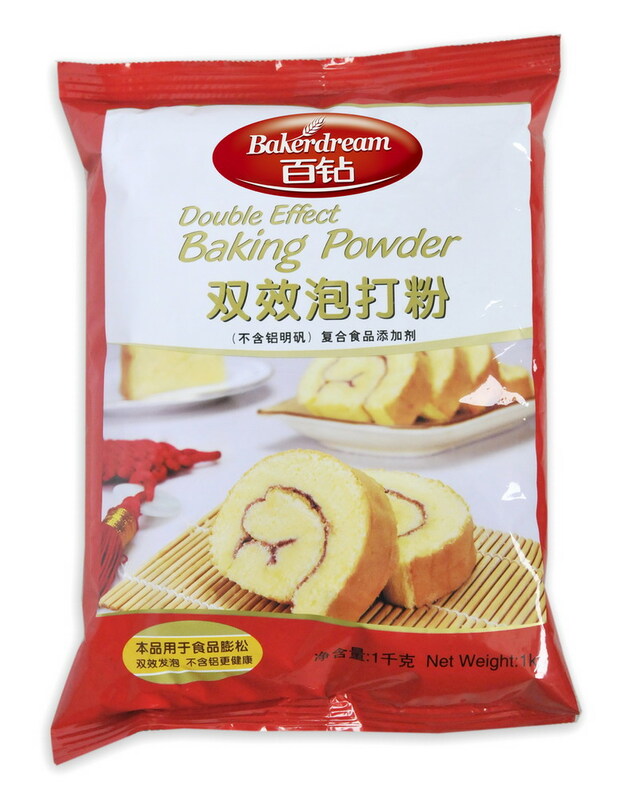 This product can adjusts the PH of the protein, increases the protein stability and flavor, extends the shelf life, and is suitable for baking all kinds of cakes, especially for the production of puff cakes and chiffon cakes. Dosage: 1-3% the amount of protein. This is a kind of Healthy and Aluminum-free Raising Agent for Youtiao. 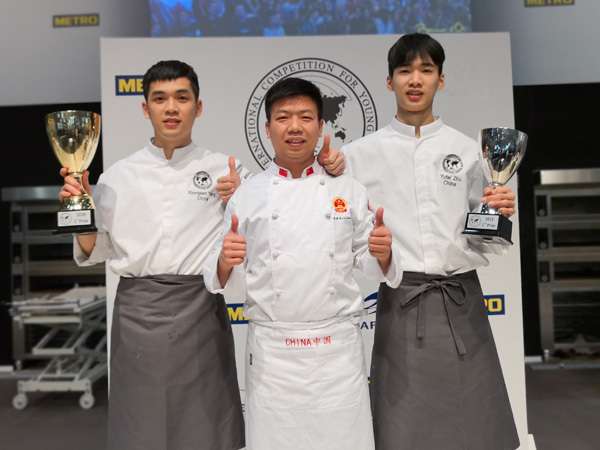 It’s easy to make, and can improve the taste and structure of final products. Dosage: 2-3% of the amount of flour. 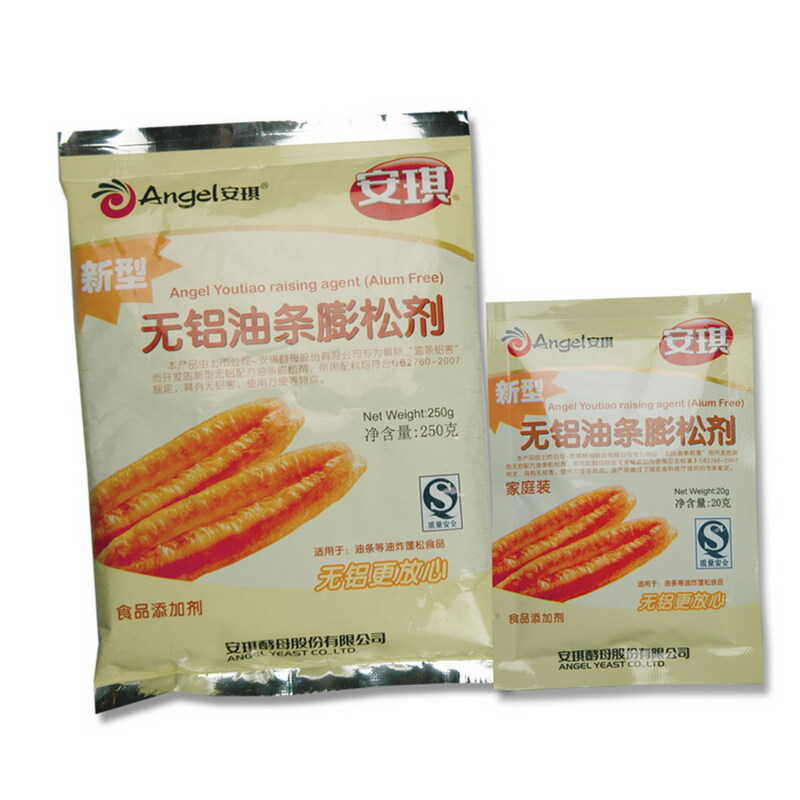 ANGEL Inactive dried yeastis a special yeast which can provide ample protein,vitamins,minerals and fibre. Inactive dried yeast is fermented using special process and the protein content is more than 45%, besides, this product is rich in minerals, vitamin B and fibre. 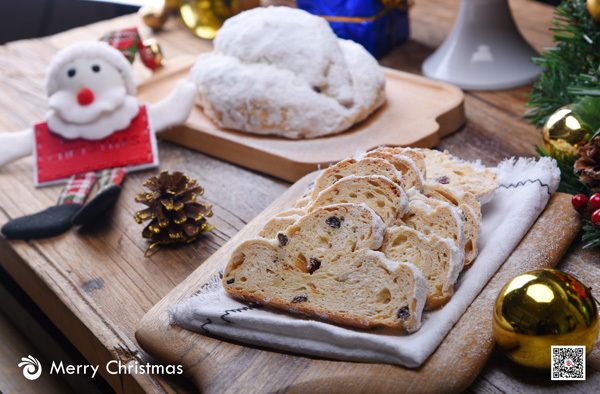 ANGEL Selenium-enriched yeast is a special yeast which can provide ample organic selenium. The selenium-enriched yeast can provide more safe and more effective selenium. ANGEL yeast glycan is a kind of food fibre which is extracted from yeast cell and contain insoluble polysaccharides such as beta-glucan and mannoprotein. This glycan can't be hydrolyzed in the body and play a role of food fibre. ANGEL yeast mannoprotein is a kind of water-soluble polysaccharides which is extracted from yeast cell wall and contain soluble glucan and mannoprotein. The mannoprotein is alpha-1,6-mannan and contain the peptide at the terminal. ANGEL yeast β-glucanis a kind of polysaccharid exist in the cell wall of yeast, which can fortify the immunity of human being. After being extracted from the yeast cell, the glucan can be utilised as food additive. ANGEL Zinc-enriched yeast is a special yeast which can provide ample organic Zinc. The Zinc-enriched yeast can provide more safe and more effective Zinc.